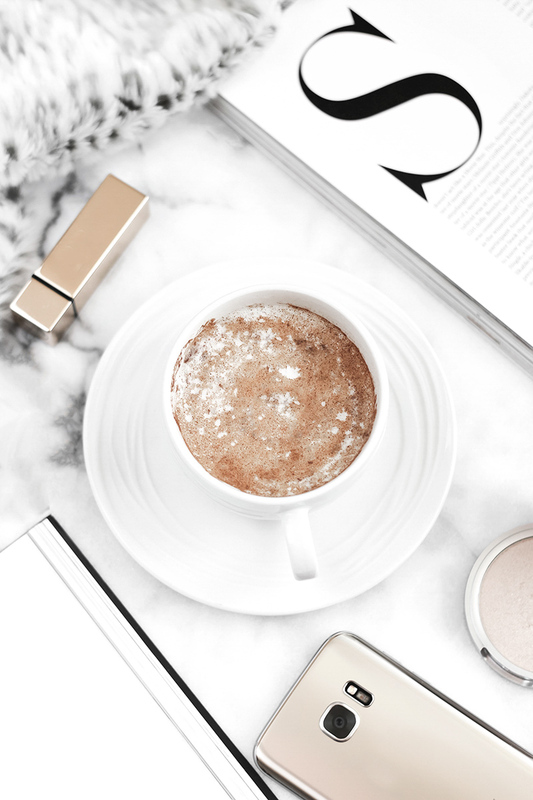 First impressions are everything when it comes to running a blog or a biz. Creating quality content is important, but usually, the first thing that will capture your audience is featuring bright, clear images. 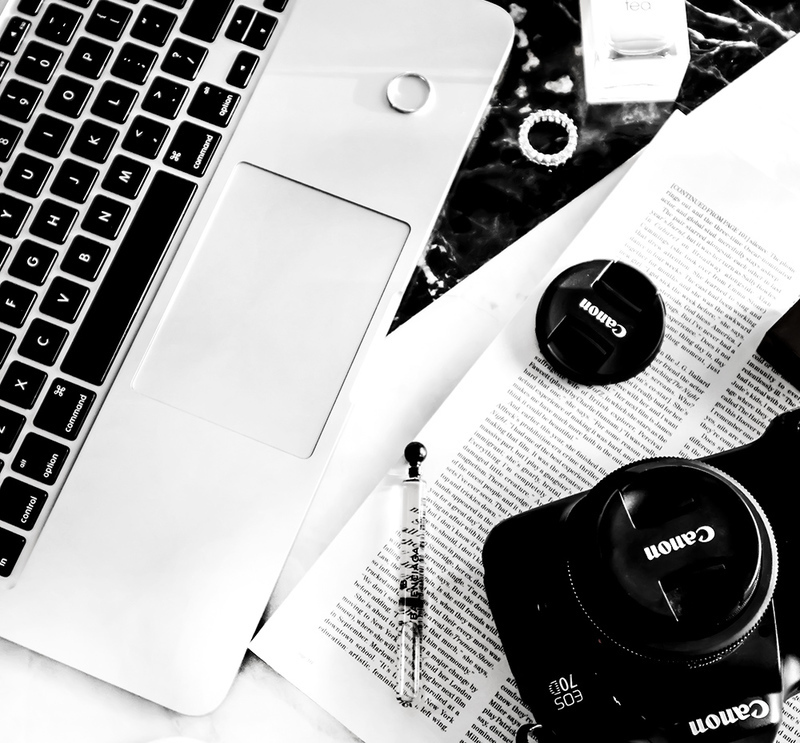 Photography is, without a doubt, one of my favorite things about blogging. Over the years a hobby turned into a passion, something that I love to continue to learn about. There are days though, where nothing goes right. You know exactly what you’re doing, but something is just off and your pictures don’t come out the way you want them to. Sometimes you have a great blog post written but just can’t find the time to take a few photos. I love keeping a bunch of pre-shot and pre-edited photos that would work with any of my lifestyle/blogging posts, just for those reasons. Maybe photography is something you’re still trying to figure out? Or, perhaps, you love to write, but photography just isn’t something that you’re into. If that’s the case, then styled stock photos can help you with creating a beautiful blog. One of the obvious ways to use styled stock photos is as a featured image on your blog posts. You can also use them for creating Pinterest graphics by using programs like Canva, PicMonkey, or Photoshop. Add text overlays and maximize your blog posts. You can see how I create my Pinterest images here. If you have any signup forms anywhere on your blog, you can use those styled stock images to make your forms look more inviting and appealing. You can crop your styled stock image, focusing on small details and maximize it even further- use one image for different things. When it comes to blog readers, it’s definitely something you want to customize and create something that’s unique to your blog. If, however, hiring someone to do this for you is not something you can afford or you’re not sure how to do it yourself, you can easily create a header using a styled stock image. Customize it by adding your logo, some text and/or your email incentive. If you have any digital products or freebies you’re giving away, maybe you have an exciting launch coming up- this is a great place to use your styled stock photos as well. Here, the possibilities are endless. You can use styled stock photos to create Facebook and/or Twitter cover and Facebook posts. For Instagram, you can use styled images to create quotes or engaging posts. For Pinterest, you can also use them as covers for your boards. There are many places around the web where you can purchase beautiful photos, there are also a lot of places to find free stock photos. And hey, this is one of them! 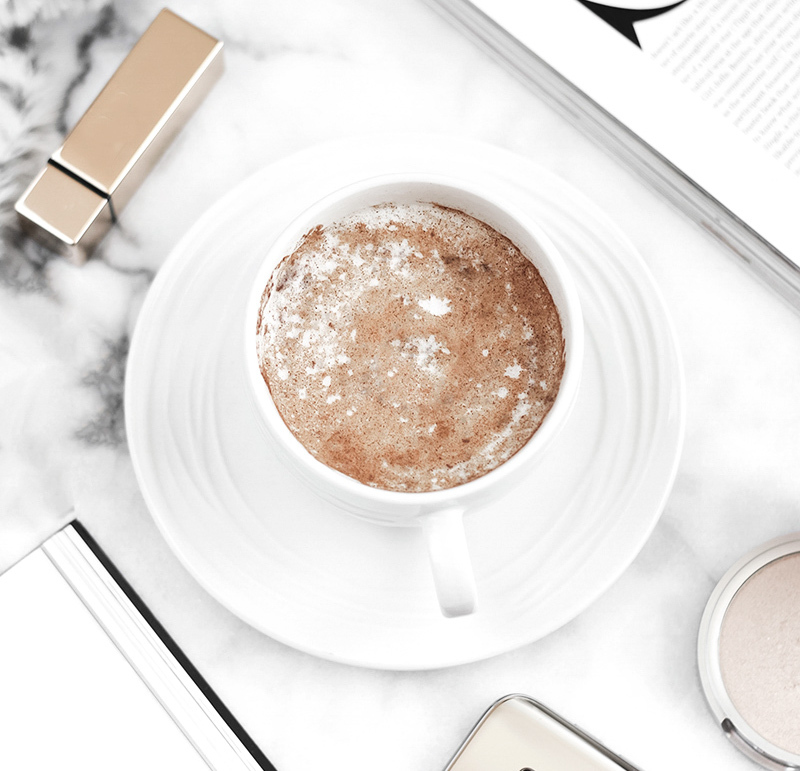 If you’re looking for some free styled stock photos for your blog or website, I got you covered- all you have to do is sign up for my mailing list and you’re all set. 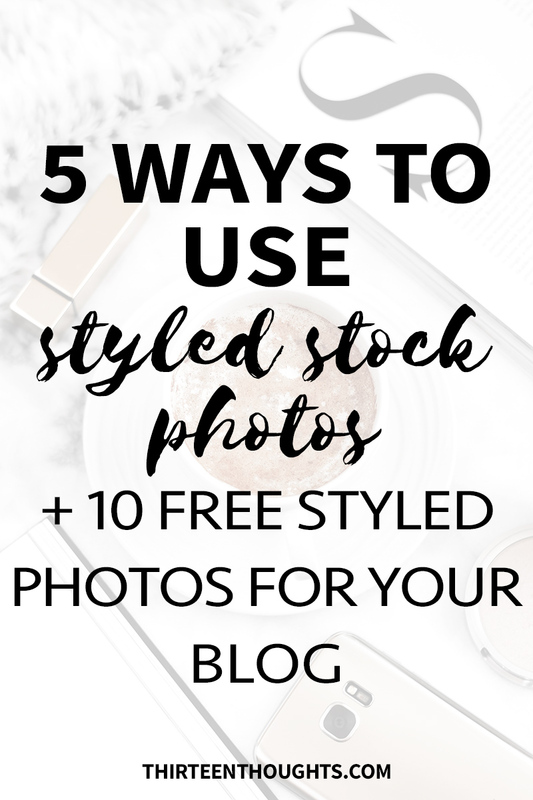 You can use these free styled stock photos for your blog, your blog posts, promo materials, email newsletters, Pinterest graphics- pretty much everything that has anything to do with your blog or website. Find more blog tips right here.